Thank You for visiting our new website!....We are glad you have stopped by! 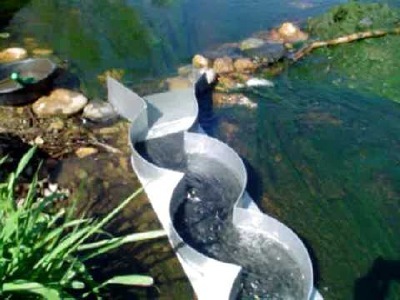 The Sidewinder Sluice has many advantages over conventional, straight trough sluice boxes. 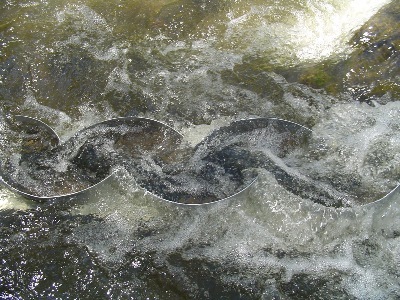 It captures Micron Gold, (100 - 150 mesh), much better than any other sluice because of it's design. Black Sands and other heavy materials can be periodically removed from the Sidewinder while the sluice remains in the water flow path. There is no need to pull the sluice out of the river and perform the final cleanup until you are ready to go home with the Gold! 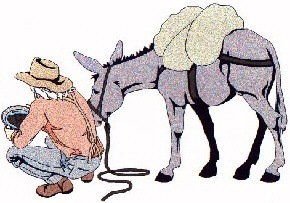 Keep this in mind: Over 90% of the free milling, (Placer), Gold on this planet is smaller than 100 mesh, (Barely visible to the human eye).....Most of the Black Sands, (Magnetite, Hematite, etc), are at least three to four times larger than that size gold, so it is almost impossible to capture large quantities of the Micron Gold unless you have a process that can sucessfully stir and layer the Gold in a controlled environment!....If you are losing black sands, You are absolutely losing massive amounts of Micron Gold! At present, our web site is still under construction. We are making an effort to present you with our entire spectrum of offers as soon as possible. At this point we can provide you with information regarding SIDEWINDER SLUICE PROSPECTING PRODUCTS.The emphasis of our site is on: Gold & Mineral Prospecting....Please keep checking this site for updates coming very soon! We want to thank all of you for patiently following this new invention on YouTube, and we appologize for the un-avoidable delays in preparing these incredible sluices for marketing to the public.....We have been building special hydraulic pressing equipment and fixtures to produce these things in great quantity and maintain uniformity and supurb quality....We have developed many attachments and new features that provide excellent Gold Capturing Results! We have discovered a fantastic Powder Coating Company in Pueblo Colo....They are The Best!......Renzelman Powder Coating Click on this picture for information. Please keep visiting this site for the updates! Here is another Great Club that is right here in Colorado! 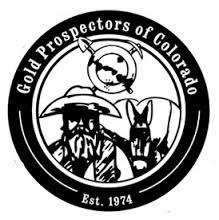 Here is another Great Club that we have recently joined down in the southern territory: Colorado Springs........We encourage you to join! Click on this picture to check them out!.....We are members of all of these clubs, and you should be too! 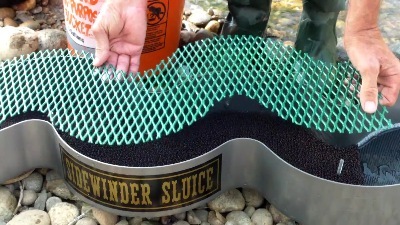 Thank you for your interest in this new invention: (Sidewinder Sluice™ )...(Created April 2010). 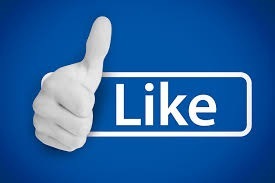 We will only offer Great Quality, Thoroughly Tested, Mining Equipment! 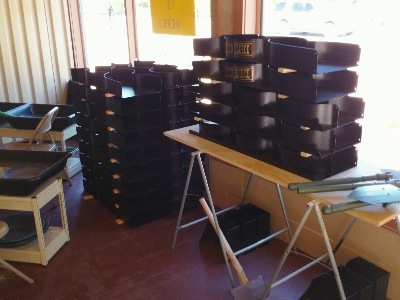 we are Closed: Sun, Mon, & Tues ..... We still receive emails and orders throughout the week!